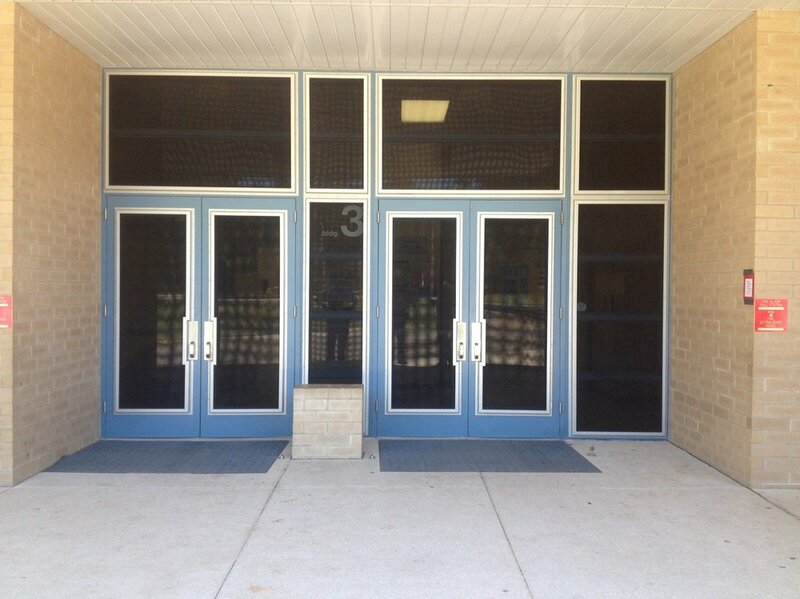 These screens are custom made to meet your exact specifications. Made from aluminum and stainless steel, they are resistant to the rust and oxidation of normal windows and screens. Burglars, or those who wish you harm, are not able to break through these screens. This security feature will make the screens ideal for school and University environments. They have patented a Single Point Release Latch. A single handle unlocks 3 locks, bottom, and left and right side, at the same time. 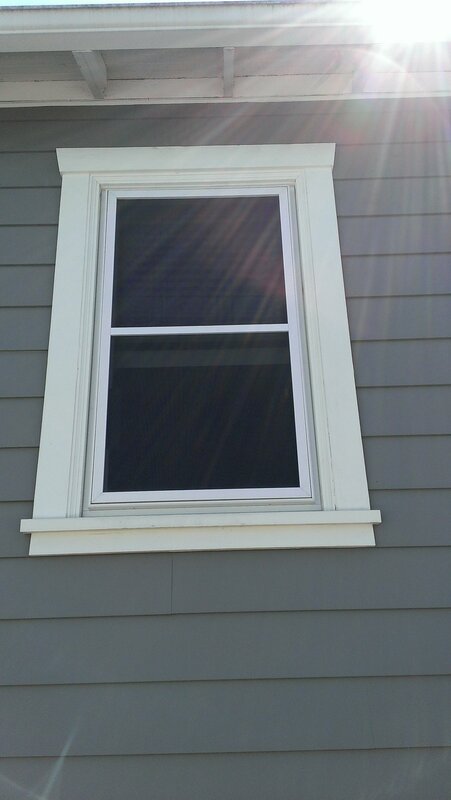 This assures that children, elderly or handicapped people are able to open the security screens in cases of emergency, or to be used as an egress window. The screens are also available in a hinged configuration, this facilitates cleaning of the original window. The .028 gauge stainless steel mesh is excellent for Housing Authorities, as it has a lower price, and offers a light to medium security level. With the .035 gauge stainless steel this is the heavy duty security level. Wire that is typically used is .028 gauge. We use .035 and .028 gauge wire for this door. This door has manual deadbolts on the top and bottom on the inside of the door. For housing authorities, you would need to ask if they want the dead bolts or not. With .035 this door is heavy security. Call us for an estimate, based on wire gauge and size. This basically looks the same as the top but has the 3 point locking system. This is the inset version of door that you have. This door sits on the outside of the brick mold.